At Signature Shutters we strive to provide our customers with the best products, at the most competitive rates available, backed up by a service which is second to none. Our primary objective is always to produce a happy customer. We achieve this through our staff that has over 12 years experience in the shutters and blinds industry in Ireland, backed up with a hugely diverse range of high quality products. Our Signature Shutters Sales Team are knowledgeable, friendly and ready to provide expert advice and courteous service. Our service includes Free Quotation, Free Delivery and Free Fitting. 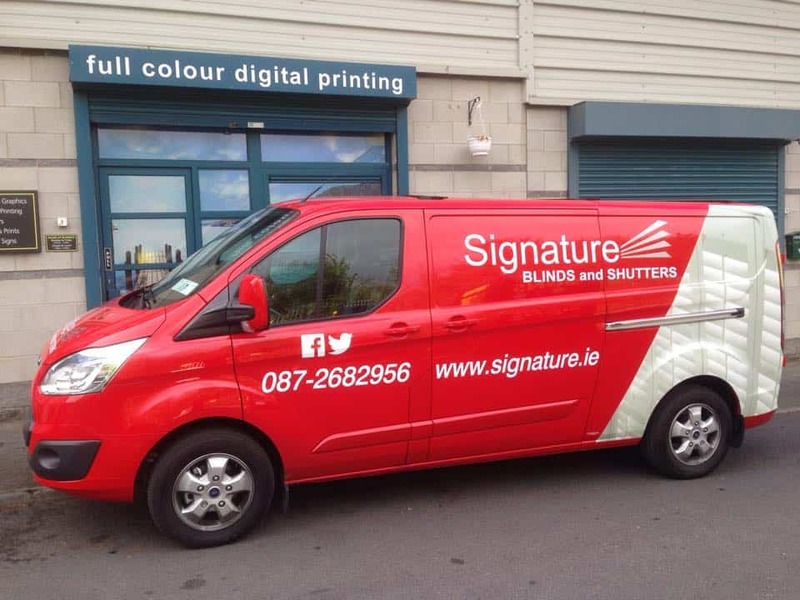 Contact Mark on 018991945 / 0872682956 or email info@signature.ie if you have any questions about our Window Blinds and Shutters.